total installed capacity are targeted. 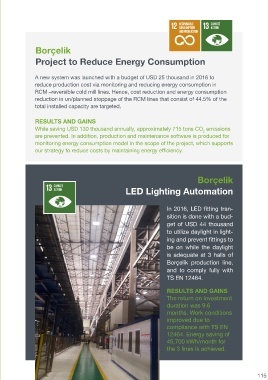 our strategy to reduce costs by maintaining energy efficiency. the 3 lines is achieved.